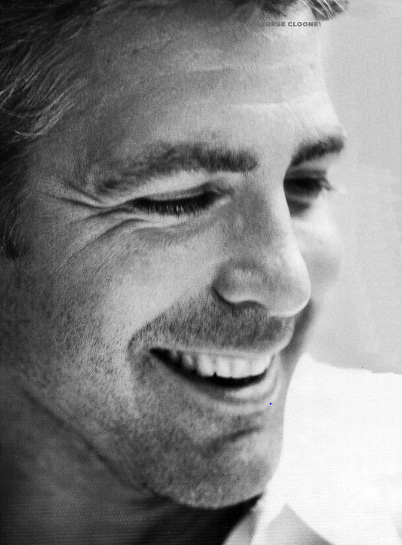 Longtime LGBT Equality advocate George Clooney is auctioning himself off to benefit the Gay, Lesbian & Straight Education Network (GLSEN), an organization which keeps schools safe for LGBT students across the country. Two lucky people will get to spend an “intimate” afternoon lunch with the Gorgeous George and journalist Dave Karger at West Hollywood’s Soho House. The once-in-a-lifetime experience is valued at $20,000 and is available to bid on through October 11 at auction site CharityBuzz. So c’mon boys and girls break out those piggy banks and dig into that mad money and bid, Bid, BID! True Blood To BITE IT After It’s 7th Season – CANCELLED!